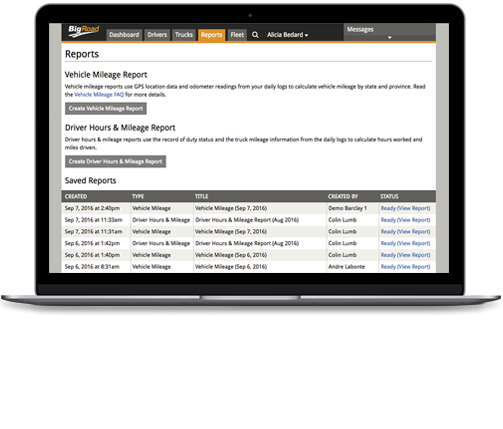 Reduce time spent on administrative tasks, instantly identify potential violations, and proactively manage your drivers. 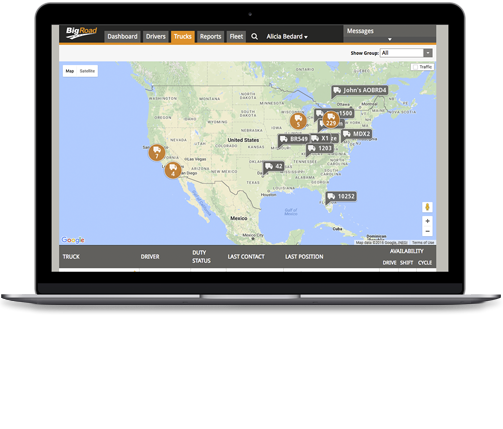 Get the information you need to make critical business decisions instantly. 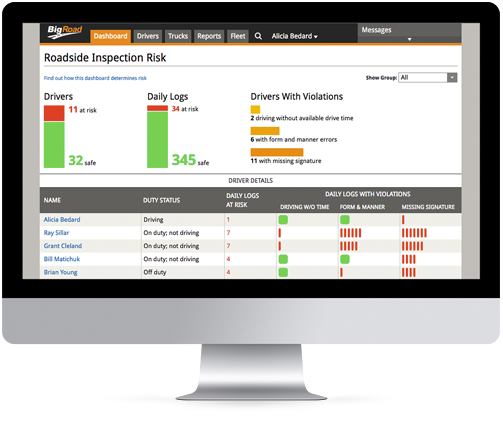 The Roadside Risk Dashboard enables you to proactively manage violations before they’re caught during an inspection. 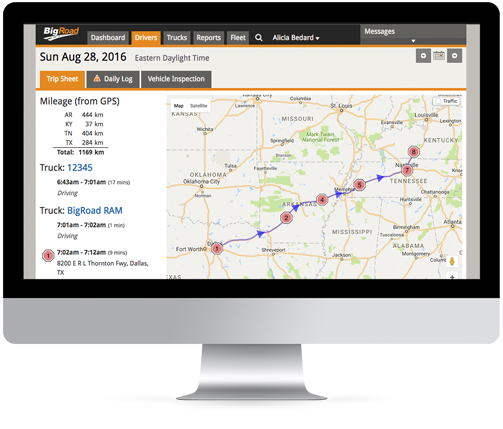 Automated data collection eliminates the burden of gathering information from drivers.